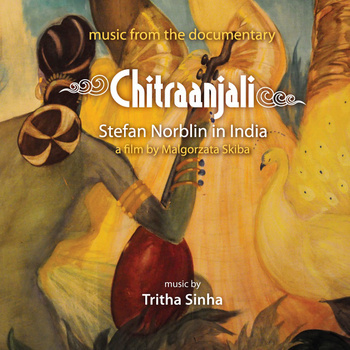 Chitraanjali is a documentary about the forgotten story of Polish artist Stefan Norblin (1892-1952), who found safe haven in India during WW2. It follows the journey of the Polish painter, who worked for the royal families of Morvi, Ramgarh and Jodhpur in Pre-Independence India. Directed by polish fimmaker Malgorzara Skiba. 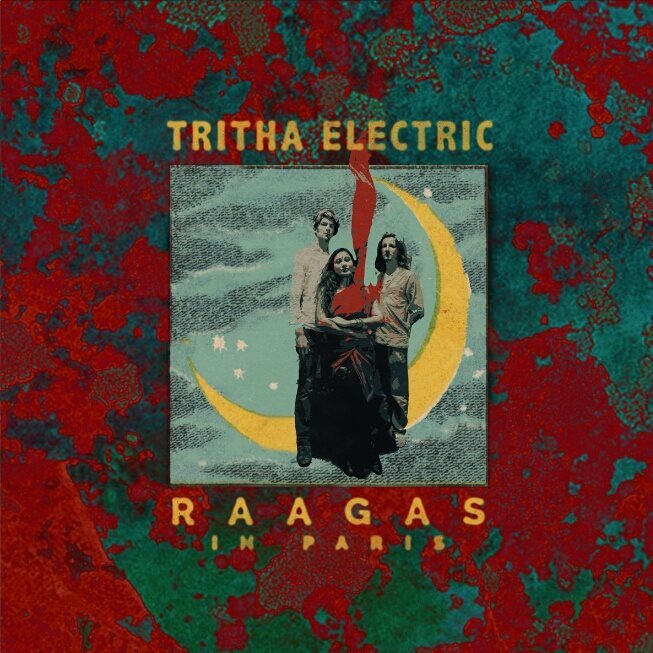 This album is the music used in the film which consists of some original soundtracks and some rare compositions by Tritha from her early days of music in her life. There is also a famous Rabindrananth Tagore song “Aami cheeni go cheeni” and thanx to SareGama India, a new version of “Babuji Dheere Chalna” from the Aar Paar movie which is used in the “Bombay” art-deco sequence. © Tritha Sinha 2011. All rights reserved.